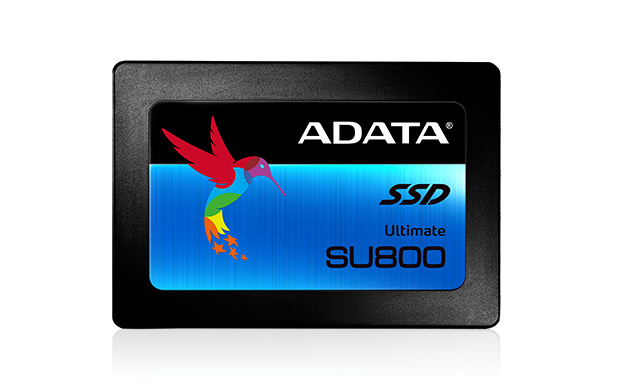 The SU800 solid state drive lives up to its Ultimate name with 3D NAND Flash that provides higher storage density,efficiency,and reliability. It features intelligent SLC caching and a DRAM cache buffer to boost read/write performance even further. Featuring LDPC ECC,high TBW (total bytes written),and technologies such as DEVSLP (Device Sleep),the Ultimate SU800 instantly upgrades notebook and desktop PCs with superior stability,durability,and power efficiency.